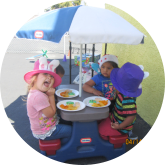 where children experience happiness and an amazing educational experience as they thrive developmentally. The very first steps in a person’s learning journey are the most crucial steps he or she could ever take. It is during this part of his life – the early childhood stage – wherein a whole lot of responsibility rests on the shoulders of his parents and every person involved in his care. Partnering with the right center is an absolutely essential decision parents, guardians, and the entire family have to make together. 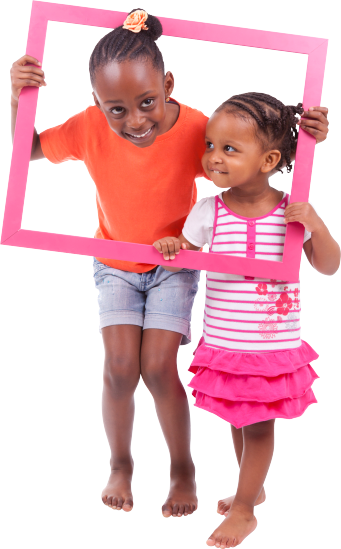 On that note, Laughter N Learning Center prides itself on being the family’s ideal choice for child care. We bring fun, as well as a unique brand of education to the table. 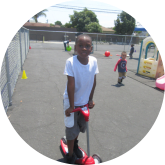 We believe in fostering learning through a slightly different approach – the fun approach – that allows kids to grow physically, intellectually, mentally, socially, spiritually, and emotionally. 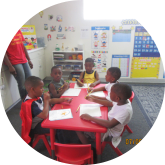 We believe that holistic learning is achieved when parents actively participate with our staff in the provision of child care. It is our greatest desire to work with families who are fully committed to their child’s comprehensive education and share our cause in the provision of learning through a whole lot of fun and educational activities. 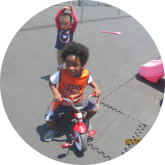 Our mission is to provide nurturing care, education, and development for children, enabling them to achieve their greatest potential; mentally, physically, socially, and emotionally. Programs and activities that are based on creative play, structured activities, outdoor games, and so much more! We offer a whole lot of fun and learning at the same time. We offer full time care for ages twothrough five years old. Bringing a unique brand of education your kids would truly love! We provide healthy snacks all throughout the day, enhancing your child’s growth and learning. 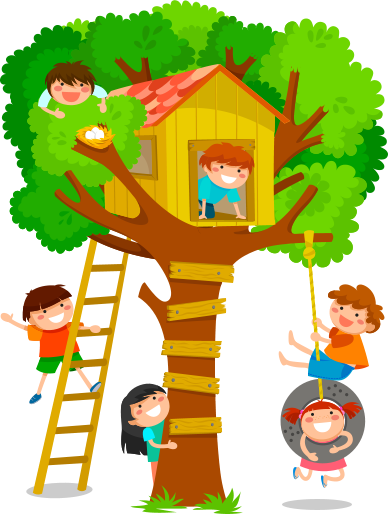 Our hours of child care are from 6:00 a.m. to 6:00 p.m. Mondaythrough Friday. We offer 12 hours of unique child care and education each day! It definitely doesn’t get much better than that! We offer tons of benefits and opportunities for the families in our community. 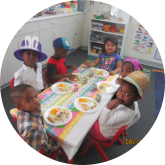 We offer full and part-time scheduling for child care. 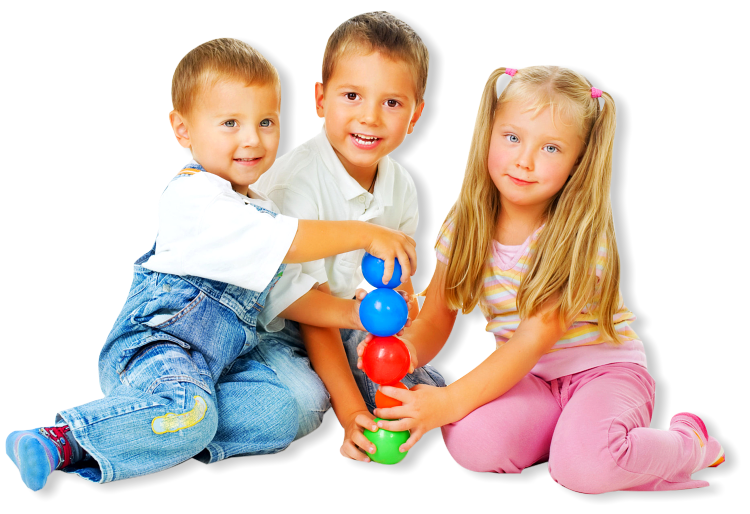 A complete range of programs await your kids at Laughter N Learning Center. Find out more about what we can offer today! Join us as we not only mold minds but produce well-rounded individuals with exceptional character as well! Don’t hesitate to call us at 562-317-5044. You can also have a closer look at the exciting things we have in our center!